Thank you for checking out my site! As you browse this site, you may click on pictures to see a larger view. 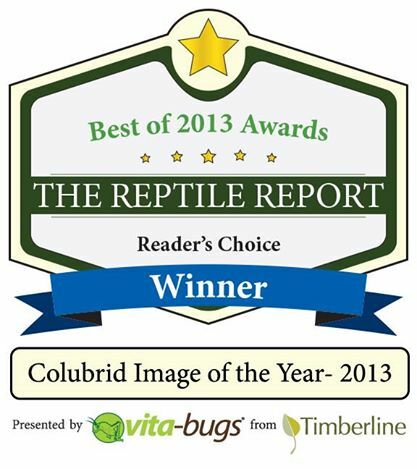 I am honored to be the winner of the Reptile Report Reader's Choice Award for Colubrid Image of the Year 2013! 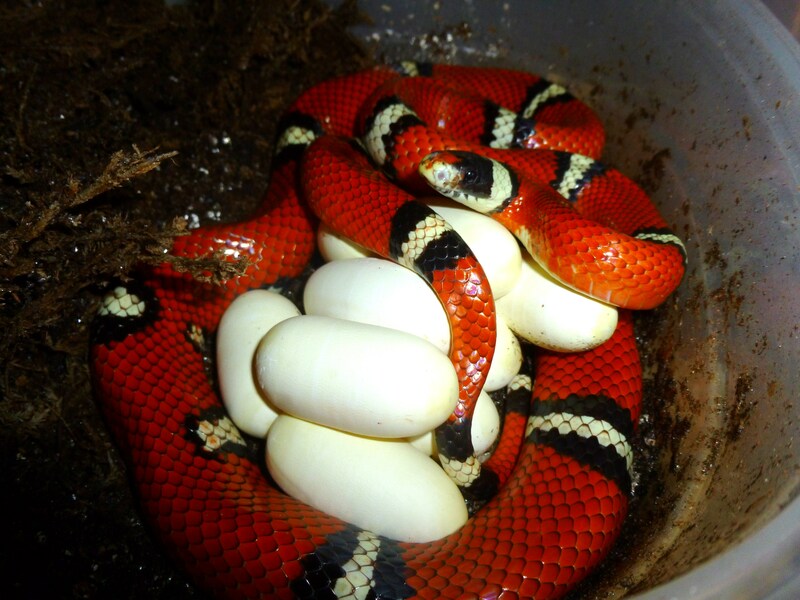 I want to personally thank everyone who voted for my photo of a Cosala Sinaloan Milk Snake with her eggs. Thank you so much! ​This video is hilarious! It's been around for a while, but I never get tired of seeing it, lol! If you haven't seen it, it's worth your time. Can soft tissue survive in Dinosaur bones 65 Million years?